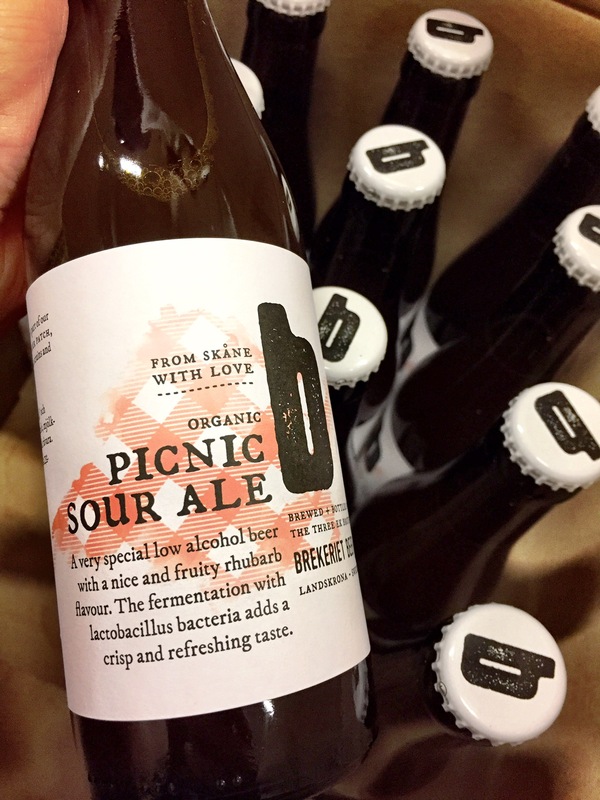 New label and cap design – still the same tasty picnic friend as you know it! According to RateBeer, this 2,2% sour ale with rhubarb is the fourth best low alcohol beer in the world! That’s kinda awesome right?! Our organic Sour & Salt is going into bottles while Trillium Brewing Companys Fort Point is leaving the can. First organic Brekeriet product ever being bottled today! From now on there’s only one direction for this company to go. Epic! Organic Brillant soon at the Systembolaget shelves. Wait for it!